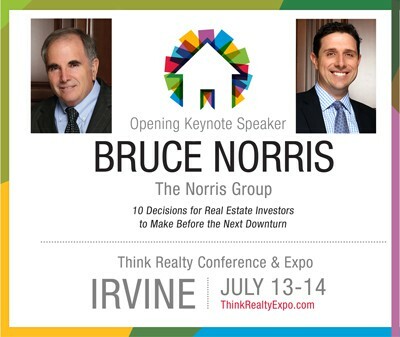 This week Bruce and Aaron Norris are joined by Paul Herrera. 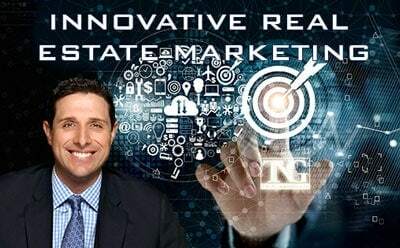 Paul is the Government Affairs Director for the Inland Valley Association of Realtors. Paul serves as an advocate for realtors on local issues, helping to preserve and protect property rights and the value of homeownership. His unique experience includes an award-winning journalism career with newspapers in Florida and California. He covered real estate, small business, the aviation business, and the confluence of government policy, politics and business. 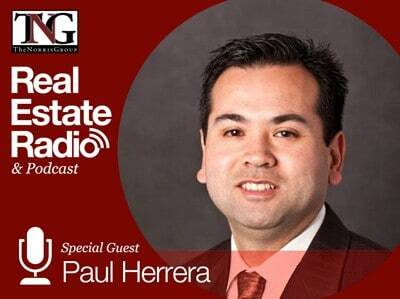 Paul Herrera is the government affairs and communications director for the Inland Valleys Association of REALTORS®. He serves as an advocate for REALTORS® and their clients on local issues, helping to preserve and protect property rights and the value of homeownership. 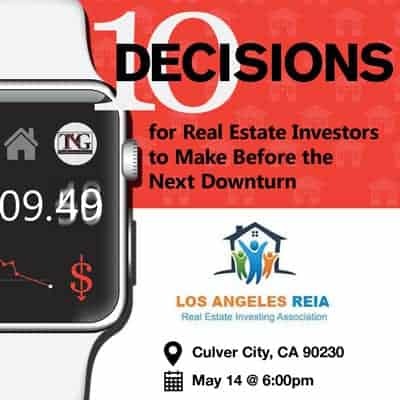 Working with colleagues at the California Association of REALTORS® and the National Association of REALTORS®, Paul helps members make a difference for their clients at the local, state and federal levels. His unique experience includes an award-winning journalism career with newspapers in Florida and California where he covered real estate, small business, the aviation business and the confluence of government policy, politics and business. His coverage of real estate and growth in Florida earned him top honors from the Florida Press Club in 2002. In 2004, he won first place for in depth business writing from the California Newspaper Publishers Association. After journalism, Paul served as communications director for the San Bernardino County Economic Development Agency, coordinating everything from press outreach to speeches and video production. In four years with the agency, he oversaw external communications, managed a communications team and helped publicly position a variety of projects and initiatives.